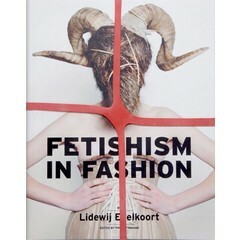 The world's most inspiring fashion shops in one book. 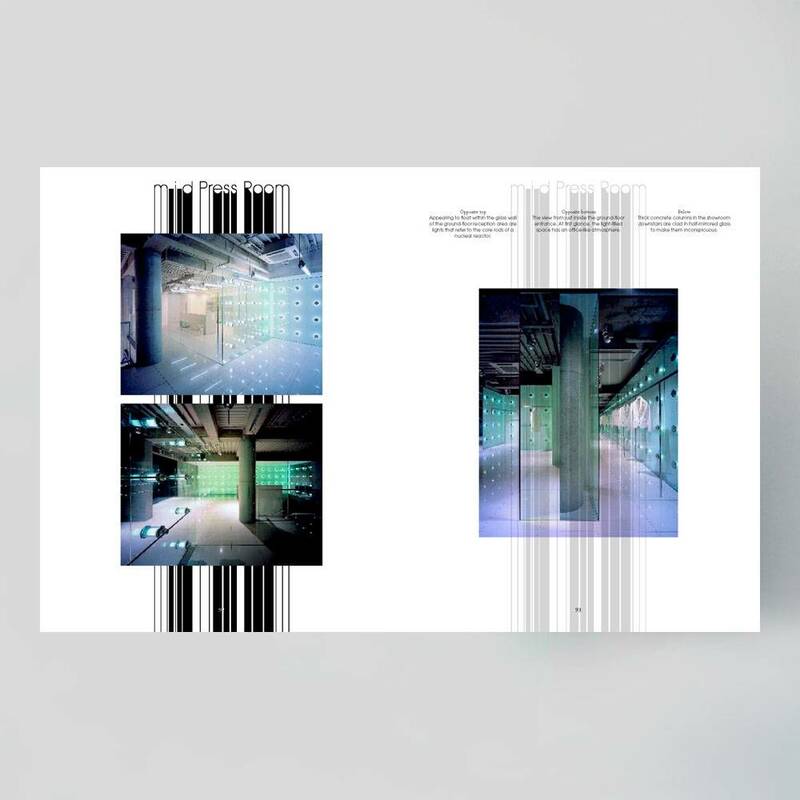 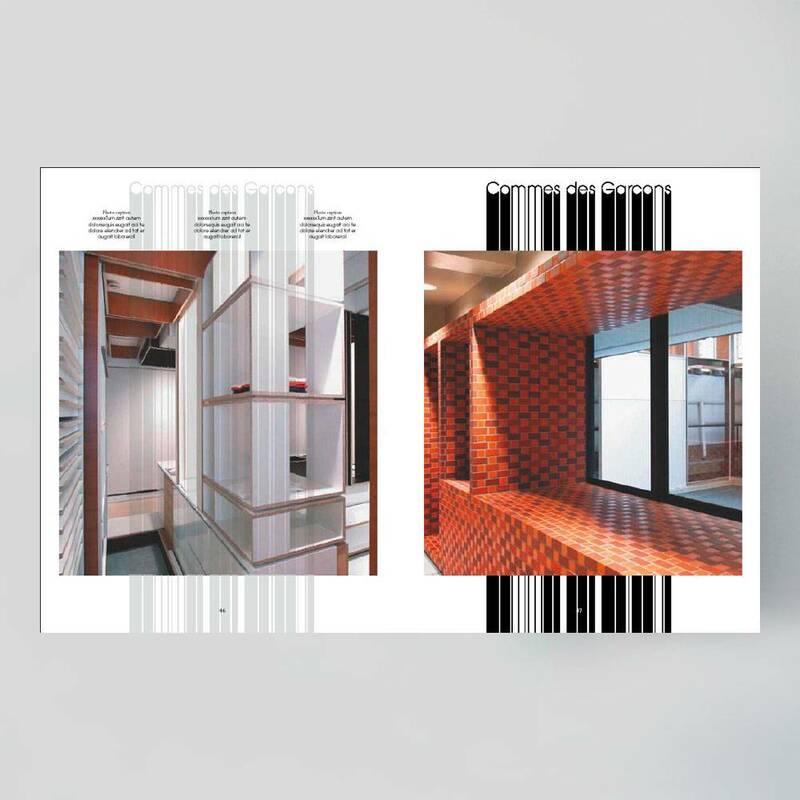 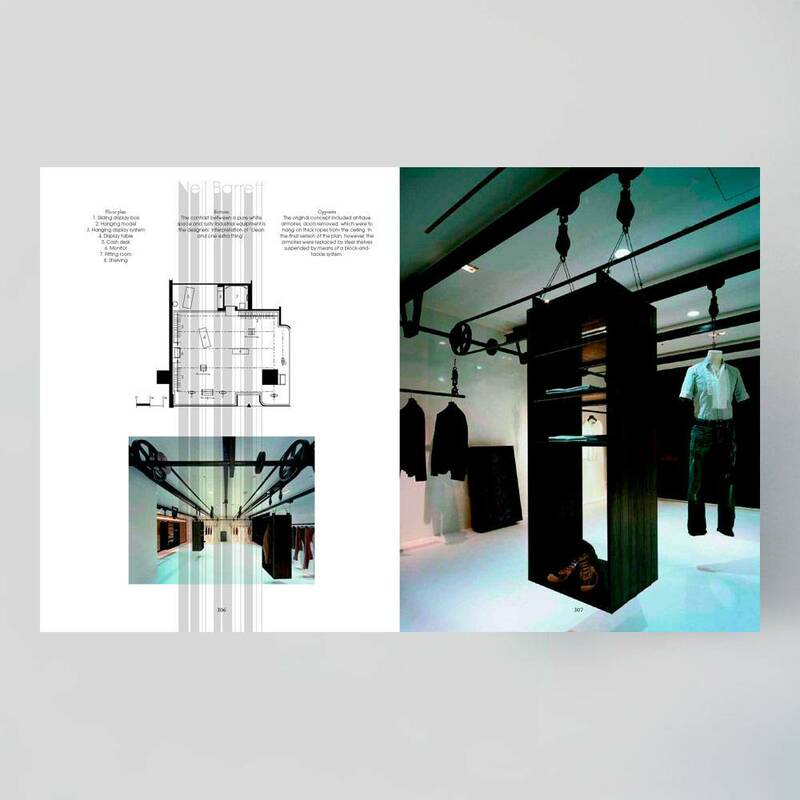 Fuelled by the success of Powershop: New Japanese Retail Design (Frame Publishers, 2001), the makers of Frame magazine have created a new book devoted to the design of exclusive clothing shops and boutiques. 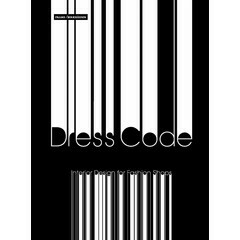 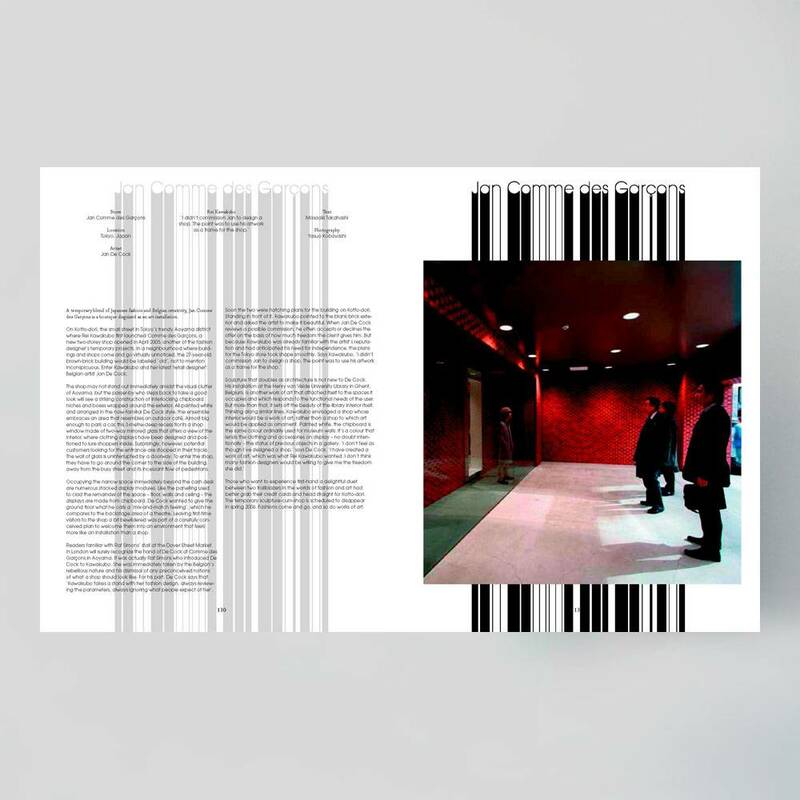 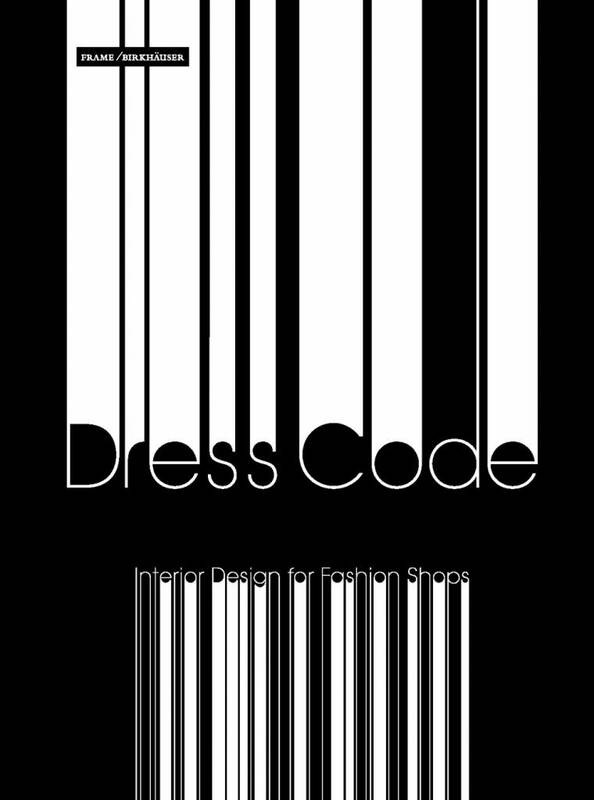 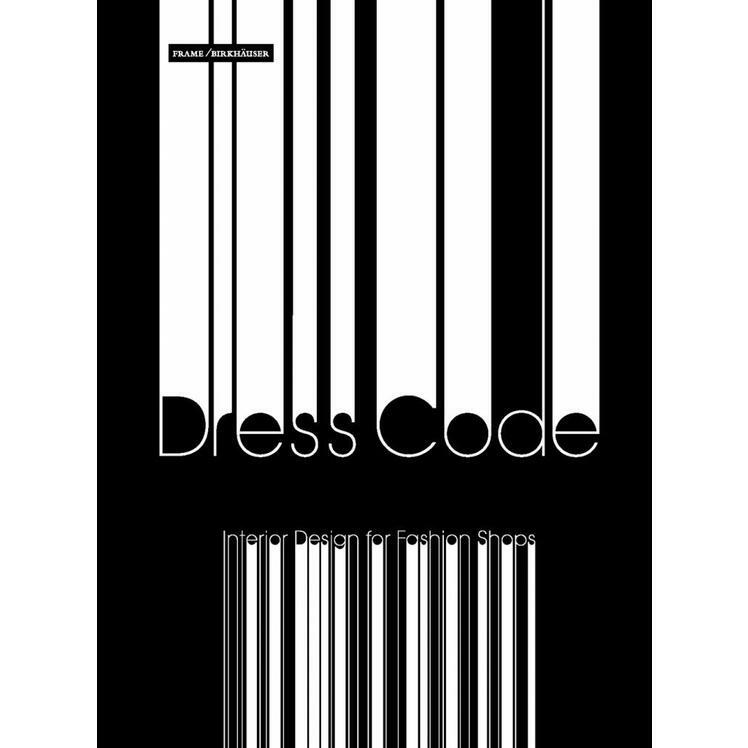 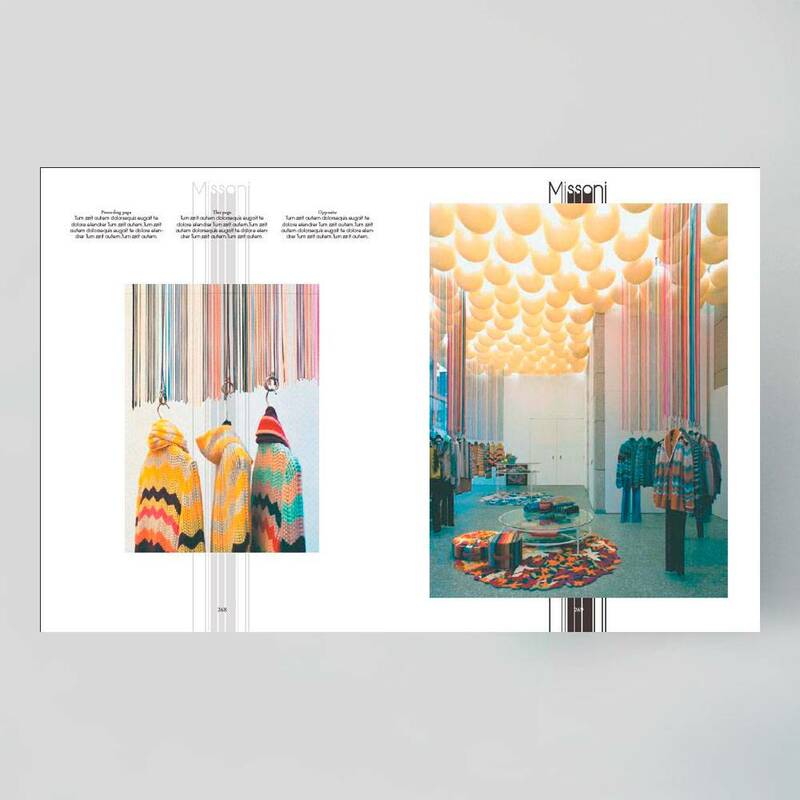 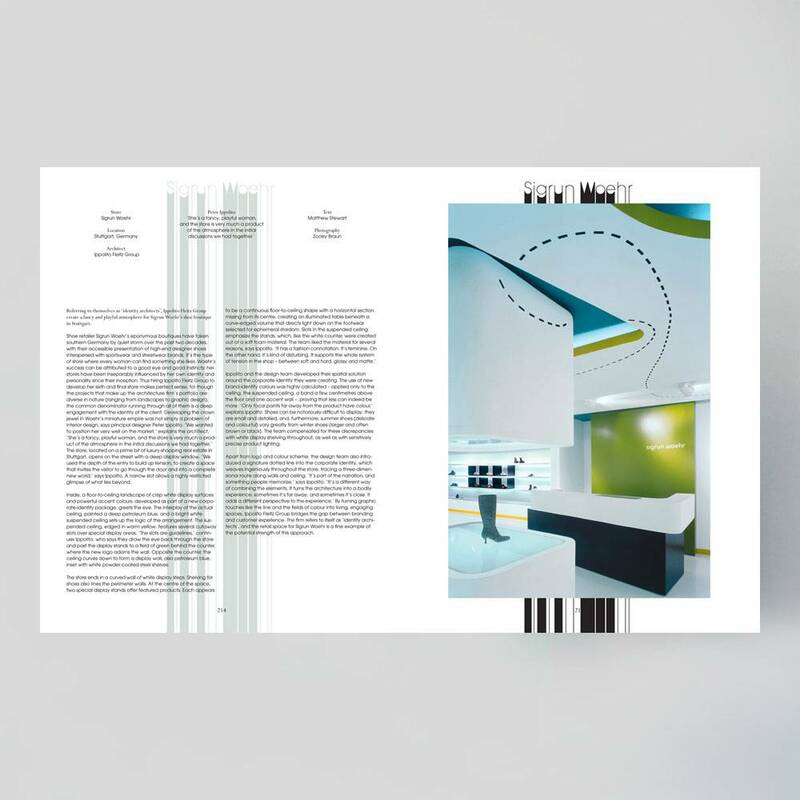 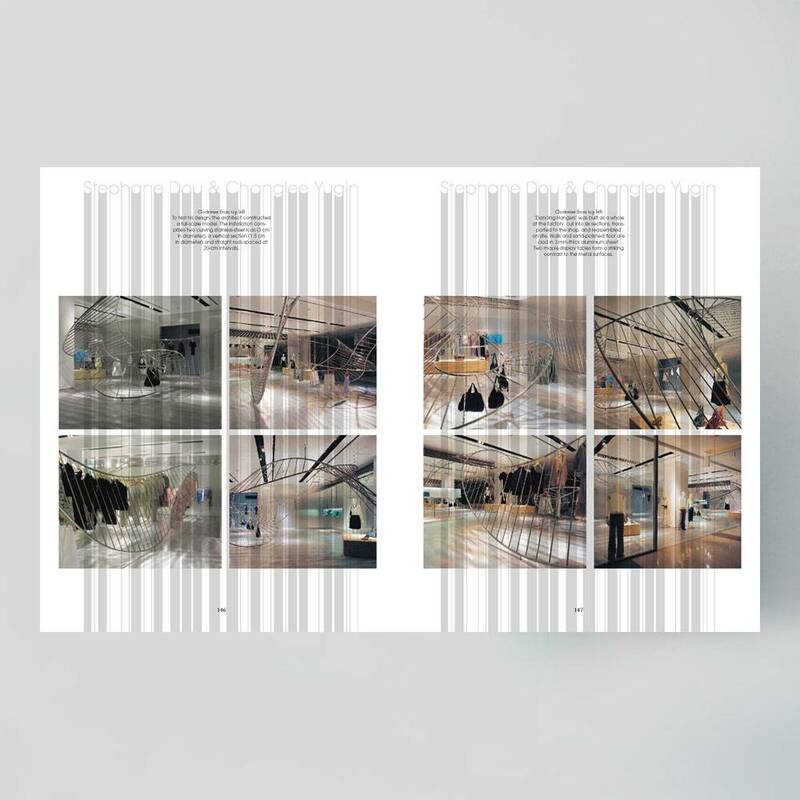 Dress Code: Interior Design for Fashion Shops presents a selection of 50 innovative and exciting retail interiors from the fashionable cities across the globe, from renowned hotbeds of design like Paris, Milan and New York to rising stars such as Tokyo and Antwerp. 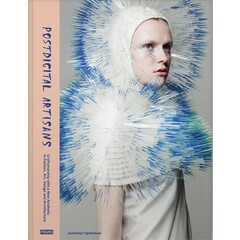 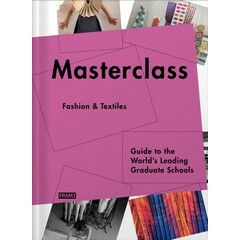 Between the covers of this book are cutting-edge shops, showrooms, boutiques and flagship stores crafted by the world's most distinctive and influential designers. 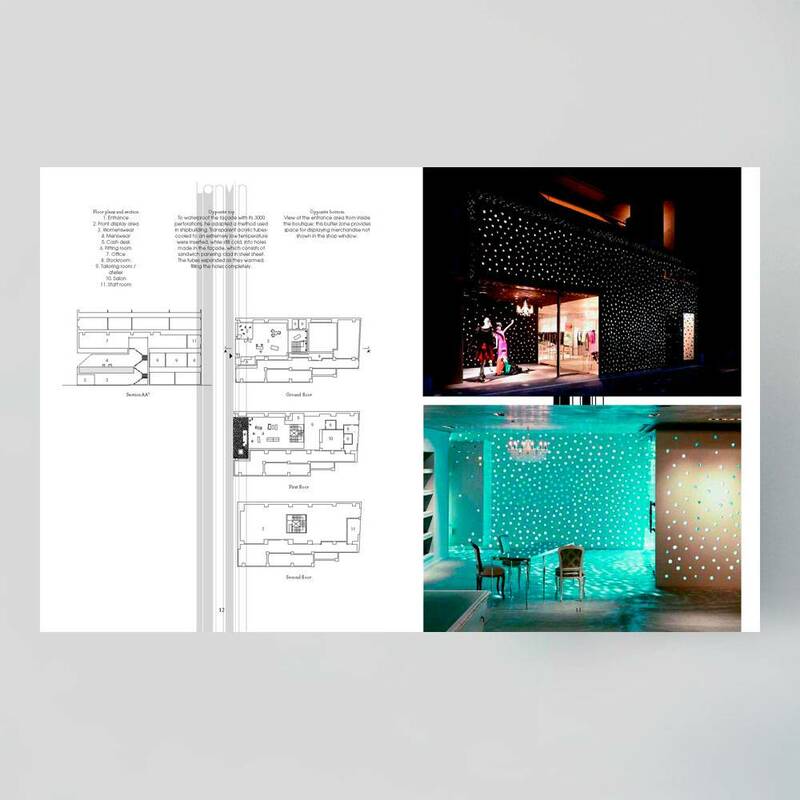 Each shop featured is accompanied by an in-depth commentary, a wealth of images and, in many cases, floor plans.